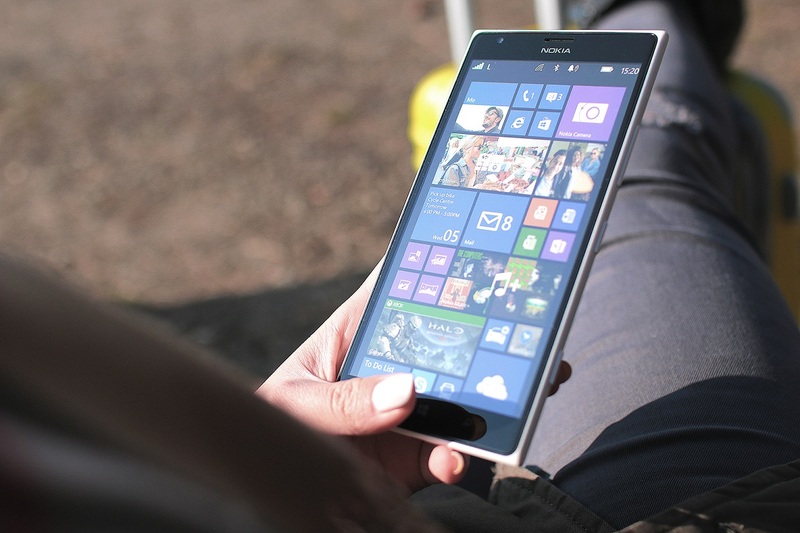 Your smartphone can be the portal to a wider world. It can provide infinite entertainment and new ways to do things; so much so that you can get lost in the possibilities. If you are looking for some new apps for your phone, or you want upgrade existing ones while looking for something cool and geeky, then these five are for you. Drones have become more and more popular over the years and are on the verge of being the norm. Whether you fly them for fun, photography, or whatever, there are plenty of uses for such machines and now they can be controlled on your iPhone. You can use the FreeFlight App for free in order to pilot a Parrot drone. This will give you easy controls, lets you record HD footage on your phone, and gives you lessons and tips on controlling the drone, maps, and much more. VR could be the next big thing as allows you to play games in new ways, learn things, experience the world, relax, and more. If you own a smartphone then you can jump into this new tech revolution right now. Using Discover VR you can explore different places in the world fully in 3D, with updates being added often to allow for new locations to discover; from a thick jungle, a vast desert to deep under water. 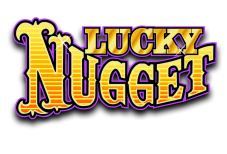 There are plenty of games you can get for your phone, but none will add as much excitement and strategy as the online pokies from Lucky Nugget Casino. There are plenty to pick from, so there is bound to be a slot right for you. You can try numerous games wherever you are on your phone and what makes things truly intense is the ability to bet real money. A quick game on your phone could end in a huge win, so little can compare to this app. If you're a budding photographer, a professional, or just want the best way to take selfies, then you'll want the best photo app. This can come in the form of the VSCO app. It gives you a wide range of editing tools that help you to get the perfect picture. It's not just the typical filters you'd get from any app, as it includes a wide array of methods for touching up or changing your photos; whether it's sharpness or light, with options for sharing your pictures. What app could be better than one that lets you make your own? Enter AIDE, an app that is used to create new things for Android. The app comes with beginner friendly lessons to teach you how to make new apps and everything is covered. There are many things it can connect to and is applicable with various services, allowing for an open experience. No matter if you are an expert app builder, or this is your first foray into that world, this is the app for you. These are just a few of the great apps out there, so look in your store and see what you can find.